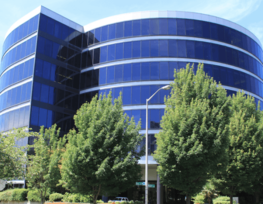 Located in downtown Seattle, Data Center 4 (SEA1) is a secure, 25,000-square-foot facility and has been purpose-built to suit a variety of high-power-density colocation needs. Facility Size: 25,000 sq. ft.